Bourbon and rye might both be whiskey, but there’s one key difference between them. Want to guess? Yeah, it’s rye. Before we get into the spirit’s history though, we should clarify that we’re only talking about American rye whiskey here. Canadian whisky is often referred to as “rye,” even if there’s no actual rye involved (it’s a historical thing). So what’s the story with rye? Actually, it goes back to the birth of our nation. Before the Revolutionary War, America was really into rum. In fact, New England was a massive producer of the spirit. By 1750, there were 63 rum distilleries operating in the state of Massachusetts alone. People couldn’t get enough rum. And then the colonies had a minor disagreement with the English over taxes, and everything changed. Having come out of the disagreement on the losing side, the English had no desire to see our fledgling democracy succeed, and trade with the Caribbean subsequently dried up, and with it the flow of molasses, which served as the base of rum. But that didn’t stop our pioneering forefathers. As rum went into a sharp decline, whiskey stepped up to bat. Rye was very easy to cultivate in the east, and states like Pennsylvania and Maryland began producing large amounts of rye-based whiskey. As immigrants and settlers gradually moved west, other types of grain like corn became popular, particularly in Kentucky. 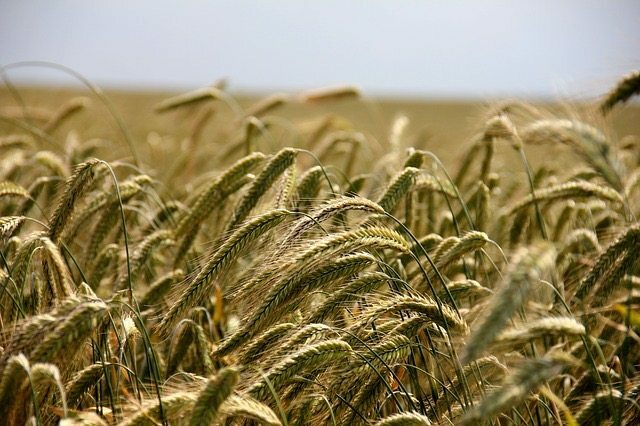 But rye whiskey continued as one of America’s staple spirits, and while bourbon had gained massively in popularity, many classic cocktail recipes still called for rye over bourbon—until 1920, that is. Prohibition gutted most of the American spirit industry, and only a handful of rye distilleries survived after the repeal. Rye almost never recovered. As American palettes began shifting toward lighter spirits following WW II, rye—with its bold and spicy notes—continued to languish.1 And by the end of the 20th century, it was basically a dinosaur. Luckily, what was good is rarely forgotten, and a handful of innovative bartenders during the late ‘90s started playing around with a rye. Finally, a whiskey that was considered Grandpa’s drink even back in the 1930s started creeping back into the mainstream.2 As bourbon began to regain popularity, distillers rediscovered rye, dusted it off, and brought it back into the American drinking vocabulary. For us, it was like watching a lost friend return home. So what’s the actual difference between bourbon and rye? We know that bourbon has to be produced in the United States from a grain mixture that’s at least 51% corn, and must be aged in new, charred oak barrels. 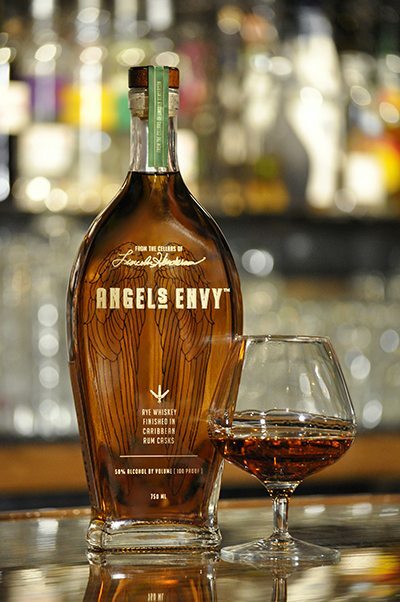 It can be distilled to no more than 160 proof, and it has to enter into the barrel for aging at no more than 125 proof. When it’s bottled, the spirit has to be at least 80 proof. Also, bourbon can’t contain any added flavors or coloring. But most bourbon fans know all of that. Rye’s legal requirements are identical, with one exception: its grain mixture must be at least 51% rye. And that’s it. We’re just happy that America has room in its heart for both corn and rye whiskeys. 1 Risen, Clay. American Whiskey, Bourbon & Rye: A Guide to the Nation’s Favorite Spirit. New York, NY: Sterling Epicure, 2013. Print.